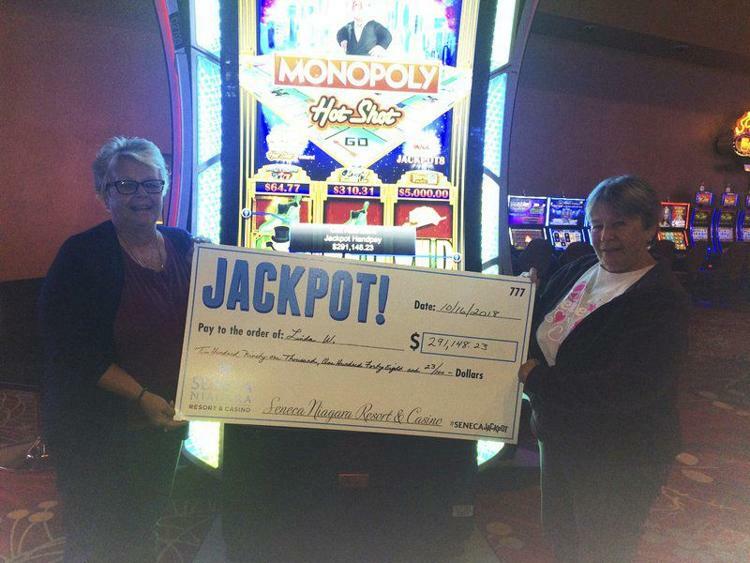 Recently, A Woman won almost $300,000 on a Slot machine at Seneca Niagara Resort & Casino. Casino has officially announced about it last thursday and the woman who won was identified as Linda W, received $291,148 in winnings on the Monopoly Hot Shot Slots. Linda Celebrated her big win with her sister by her side. The Sister take a gateway a few times in a year together and luckily Linda won the Jackpot on their most recent Casino Visit.